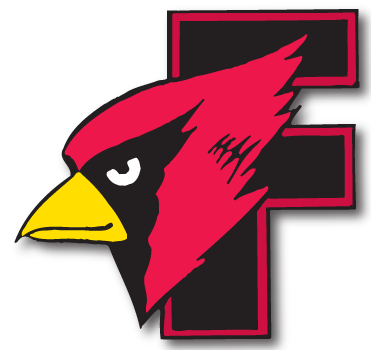 Cardinal Softball - Hortonville 3 Fond du Lac 0 - Cardinal Athletic Alumni Association, Inc. The Cardinals managed only two hits as they fell to the Polar Bears in Fox Valley Association action. Pitcher Kellie Hierl took the loss for Fond du Lac, striking out three. 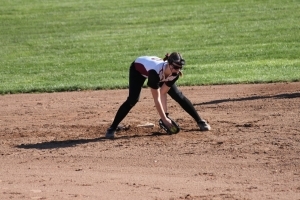 Megan Elford was 2-for-3 at the plate.